Find out more about what we do at Space. Space Business Centres provide the easy way to occupy commercial property. Whether you are setting up a new business, growing an existing one or upsizing or downsizing. 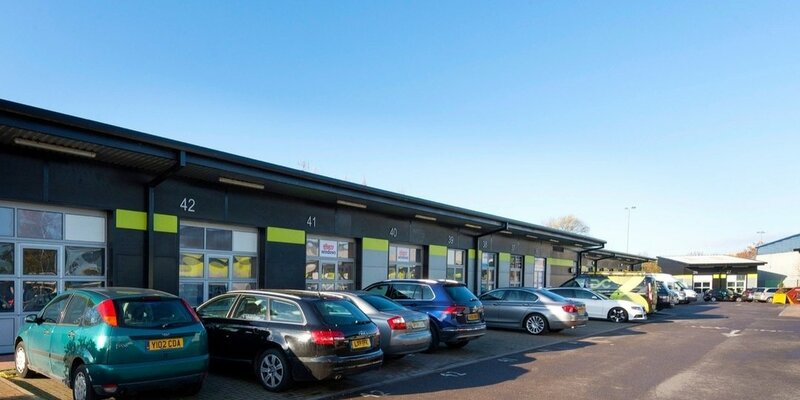 All Space Business Centres are ready to use, flexible and secure without the pressures of a long term lease. Our units range from 275–775 sq ft and are let on easy in, easy out terms with just one month's commitment if that is all that you want. 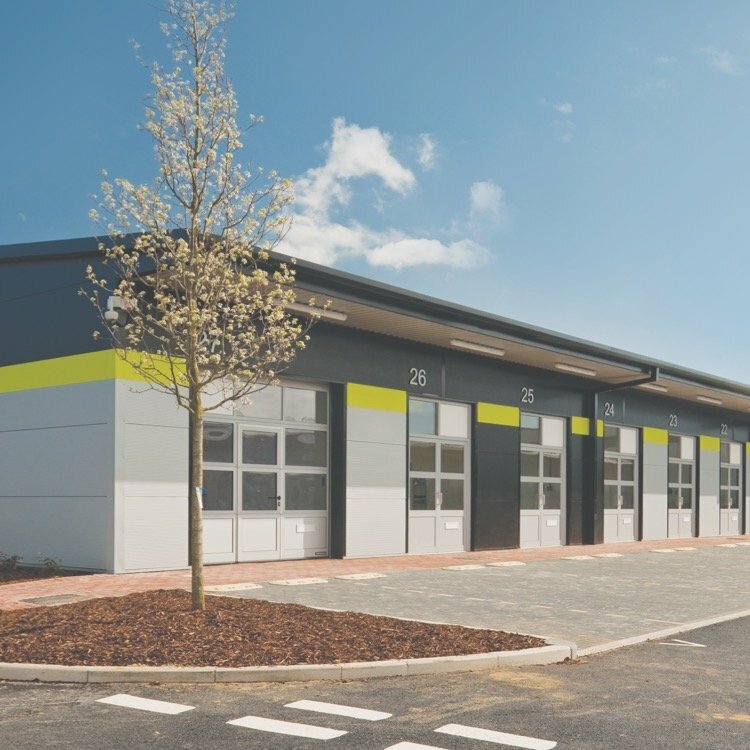 All the units are suitable for a variety of uses from office, workshop or short term projects through to warehouse, storage or light industrial space. Our five Space Business Centres are all located in Southern England. We have a centre in Aylesbury, Cheltenham, Gloucester, Strood (Medway) and Wokingham. They lie in tried and tested industrial estates within these towns and cities and provide an ideal location to start or grow your business. Interested in industrial, workshop, project, warehouse, storage or office space in these locations?